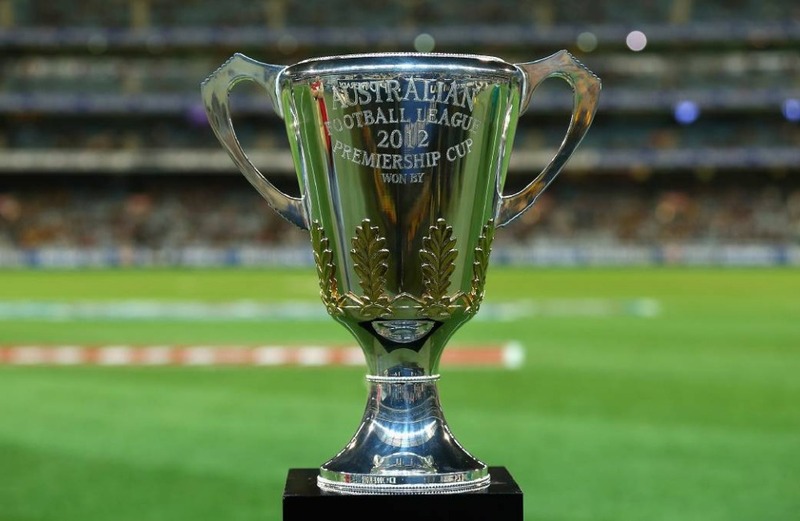 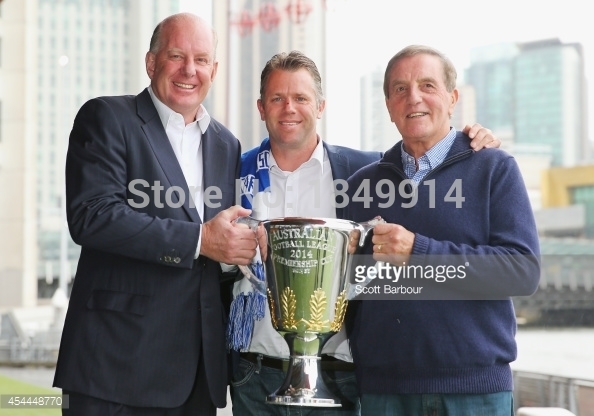 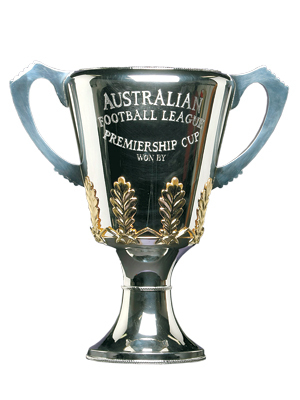 2014 Australian Rules Final Cup AFL Champion Champion Replica 1: [Australian Football] - $399.00 : Trophies Art, Inc. Online Retail Store for Award Trophies, American Football, Super Bowl Trophy, UEFA Champions League Trophy, FFL or Fantasy Football League Trophy. 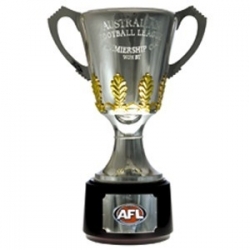 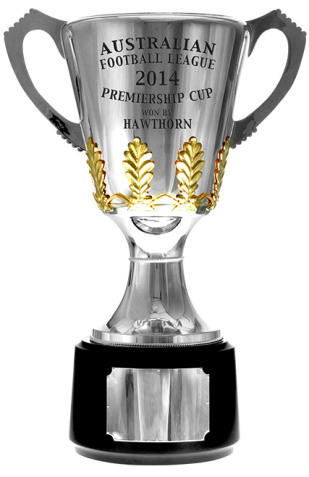 Different Winning year for the cup are available, please leave us a message of the YEAR or TEAM name.This collectors piece is made by Trophies Are Inc; an international fine quality pewter.This product is an official AFL product.
? 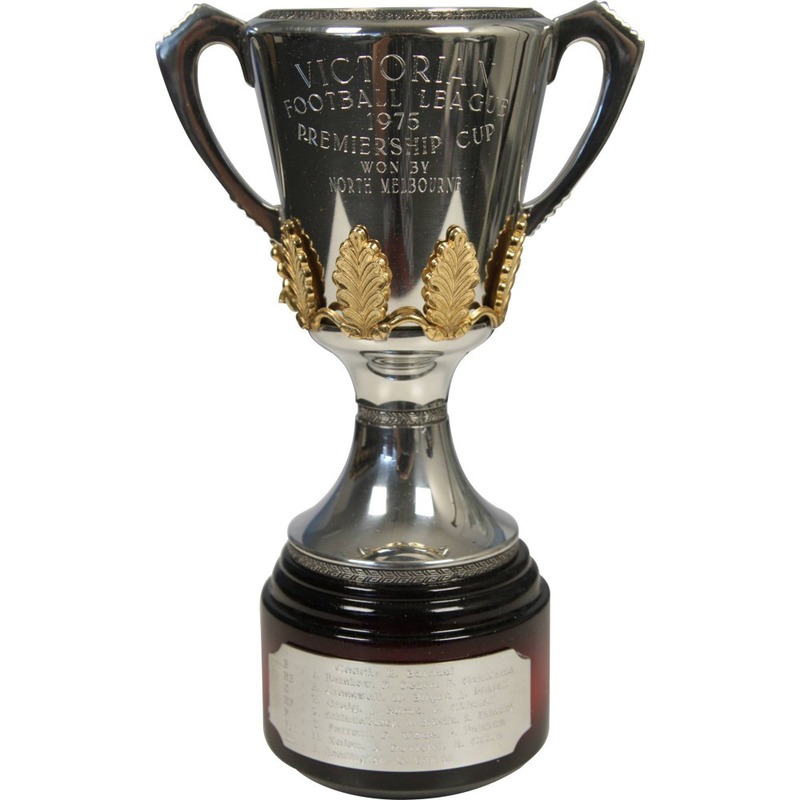 The Winning Team Name & Year is engraved on the cup body , with gold plating leave.
? 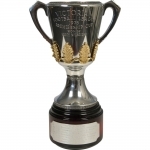 Team members & coach name is fully engraved on the front plaque ,with a mahogany finished base.
? Great for Birthday gift, Father day Present, Christmas Gift and Personal Collection ★Background The McClelland Trophy is an Australian rules football trophy, which has been awarded each year since 1991 by the Australian Football League (AFL) to the team finishing first on the ladder after the completion of the home-and-away season, before the finals are played. 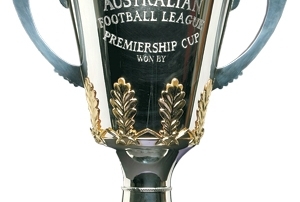 Between 1950 and 1990 it was awarded to the club that performed the best across the three levels of competition; seniors, reserves and under 19s.